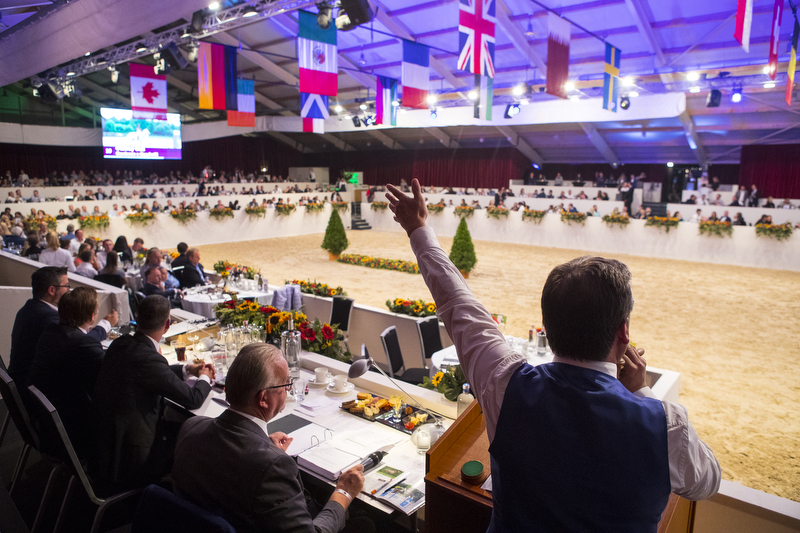 The international top auction is one of the events organised by Equine MERC. 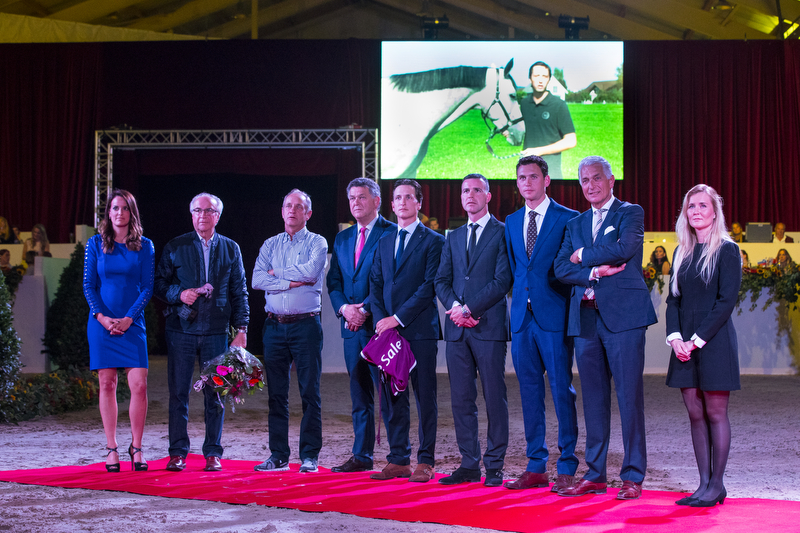 The Dutch Sport Horse Sales is an initiative of Paul and Emile Hendrix and Yves Houtackers. 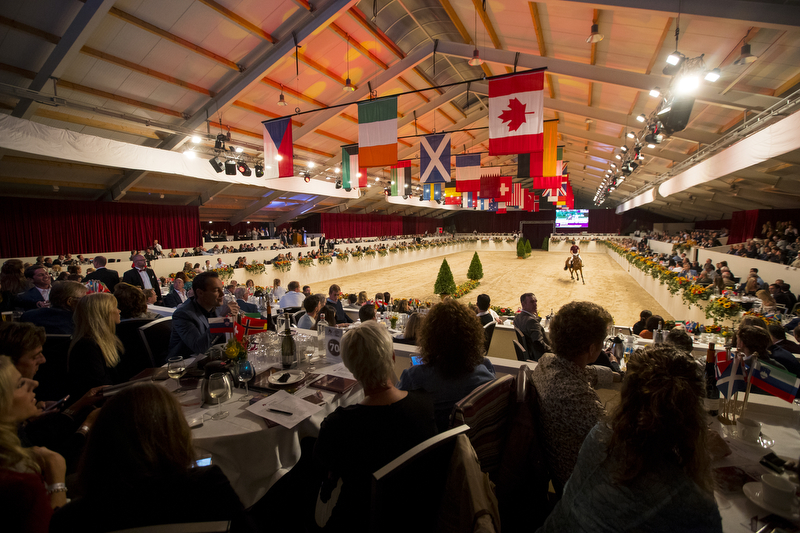 Every year, it takes place at Equestrian Centre de Peelbergen in Kronenberg. The last edition was record-breaking. 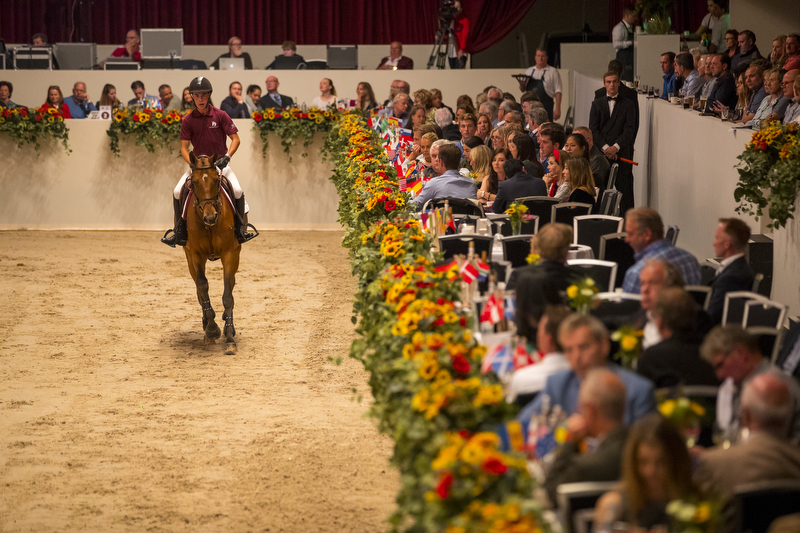 In total 26 horses in the age of 4-, 5- and 6-year-old show jumpers for an average price of €137.000,-. Our clients have to be able to be fully focussed on their horses and guests. We do the rest: before, during and after the auction. We e.g. 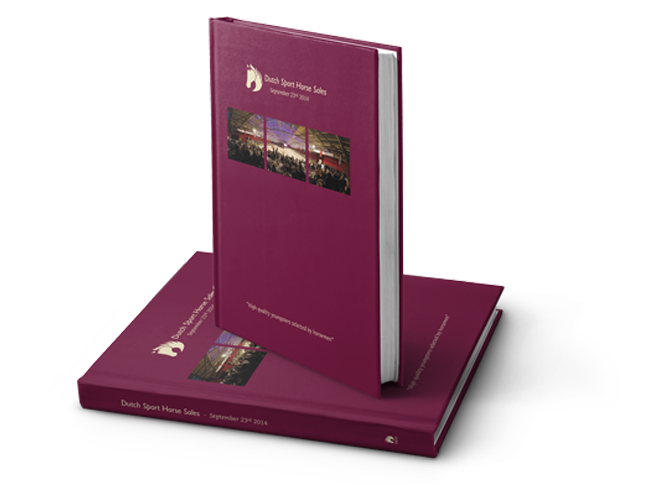 organise photo and video days, update the website, design the catalogue, make sure the staff knows what to do, design and send invitations for VIP-guests and make sure the event schedule is followed. Believe us: you don’t want to miss this event. 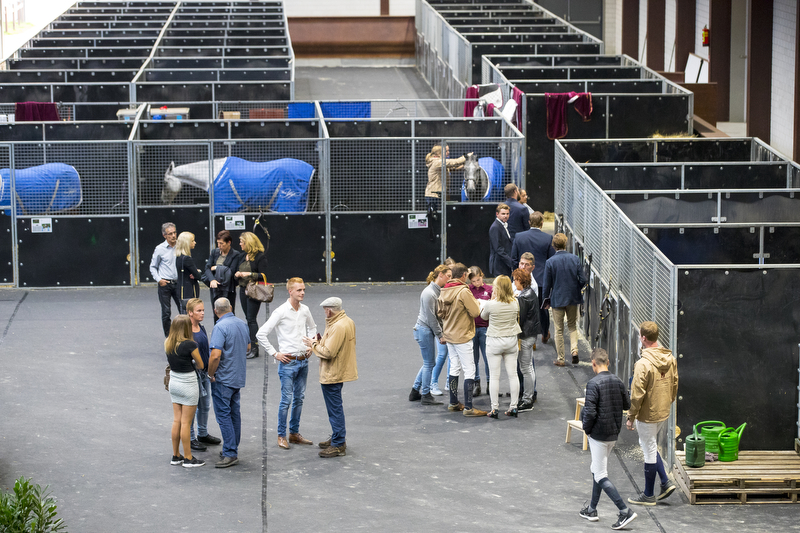 Young and talented horses will go under the hammer to many national and international horsemen. 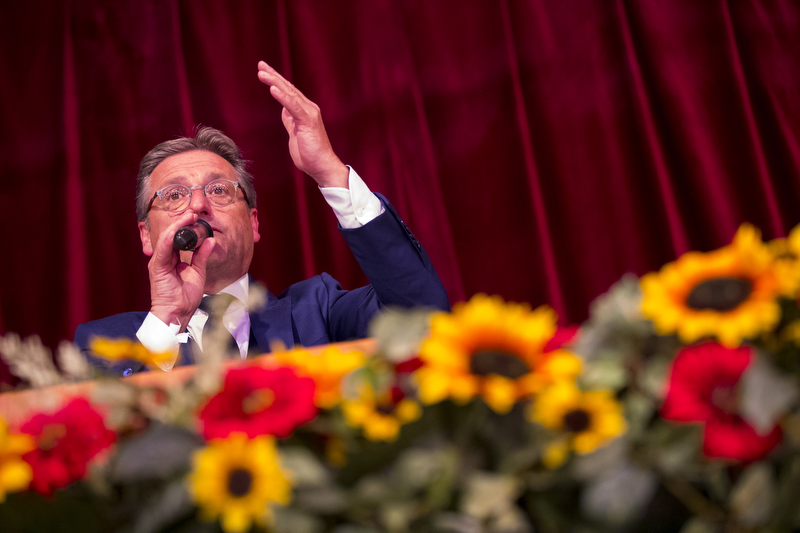 Is it really not possible to attend the auction? 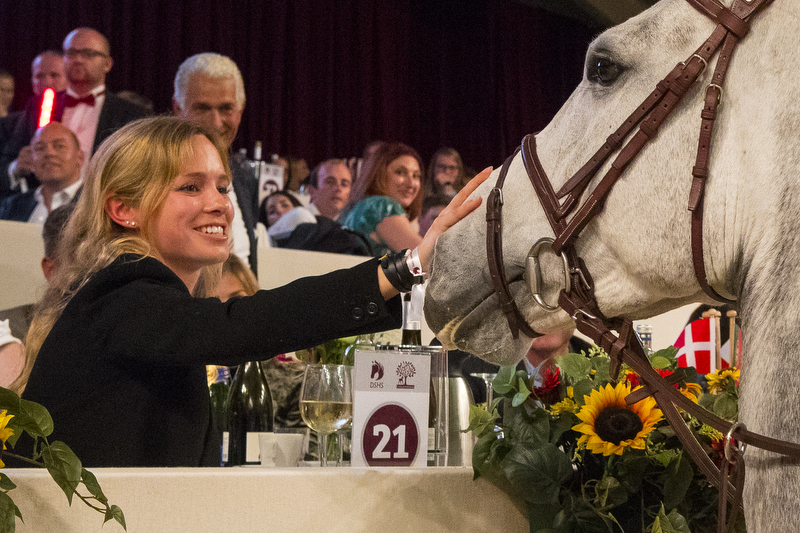 The livestream and bidding by telephone are well organised so you are always able to bid on the horse you like. Organized by Equine MERC since 2012! 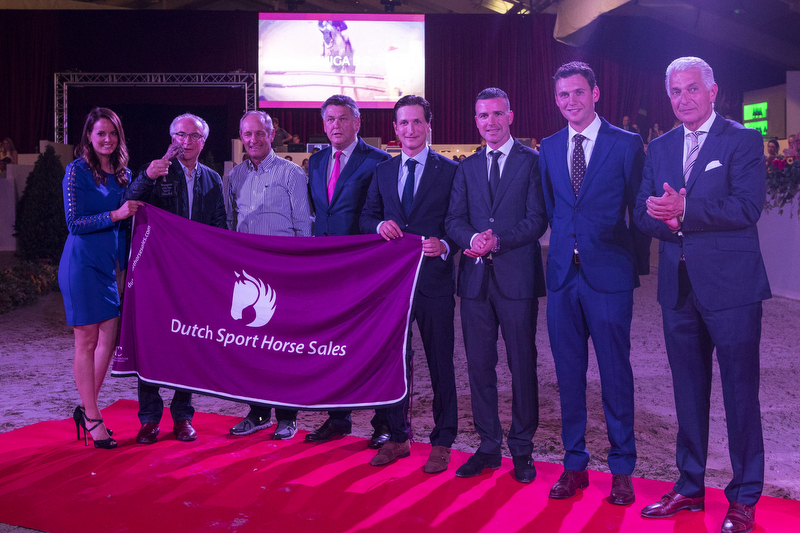 The Dutch Sport Horse Sales is an event we are proud of. It is an honor to organise an event so classy and international. Luc has organized the event in 2012 and 2013 when he was an employee of Stal Hendrix. 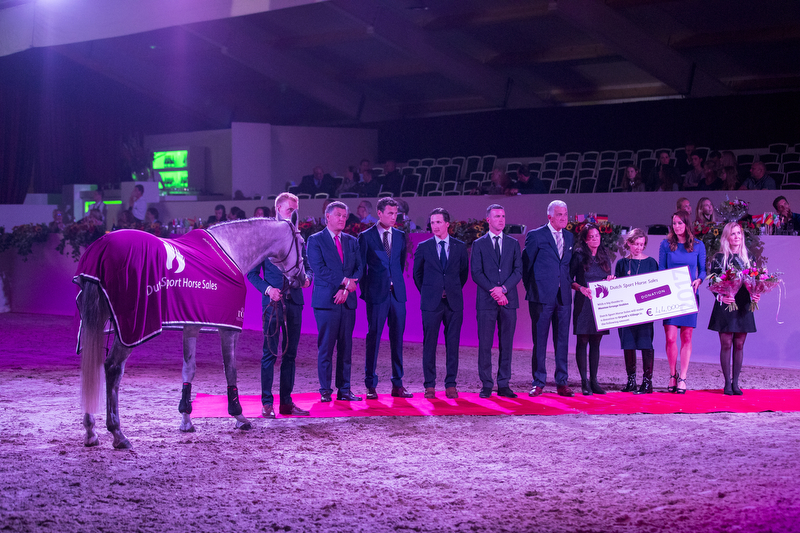 Since 2014, the organization is in the hands of Equine MERC. 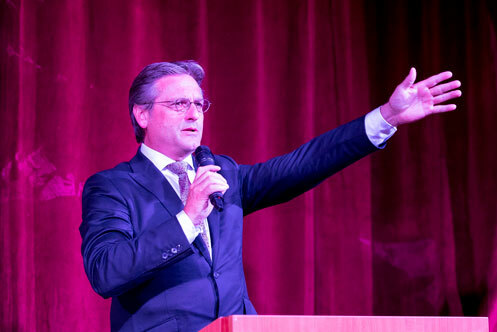 Auctioneer Koen Olaerts always knows how to make a good show. The charming horsemen makes every edition into a success. 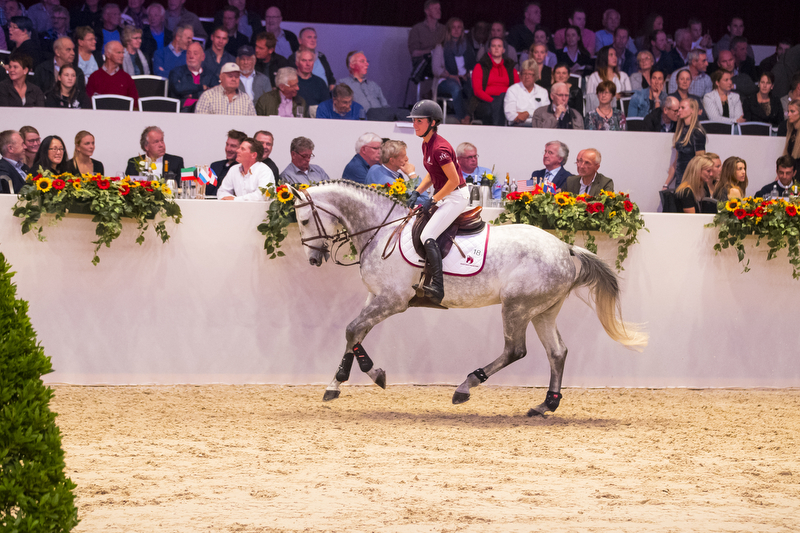 This year, Apart won the award of Horse of the Year and Chica B Z was the chosen one for Youngster of the Year. 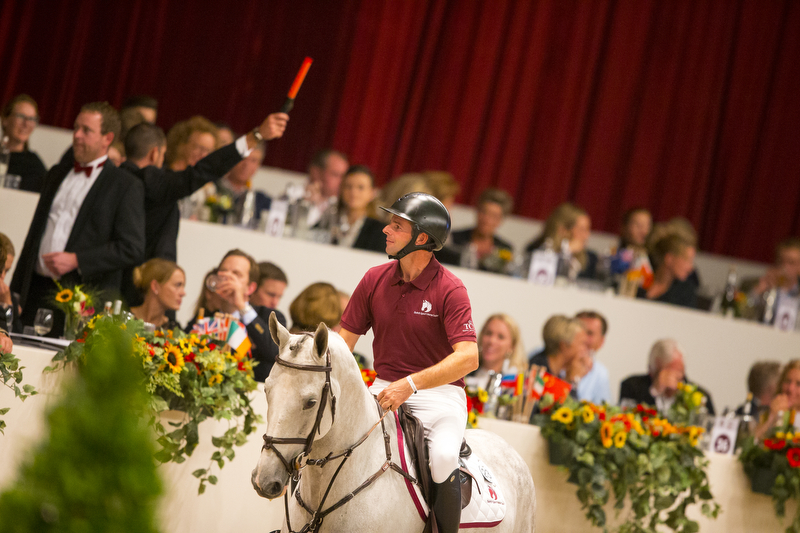 Both horses resemble where the Dutch Sport Horse Sales stands for. 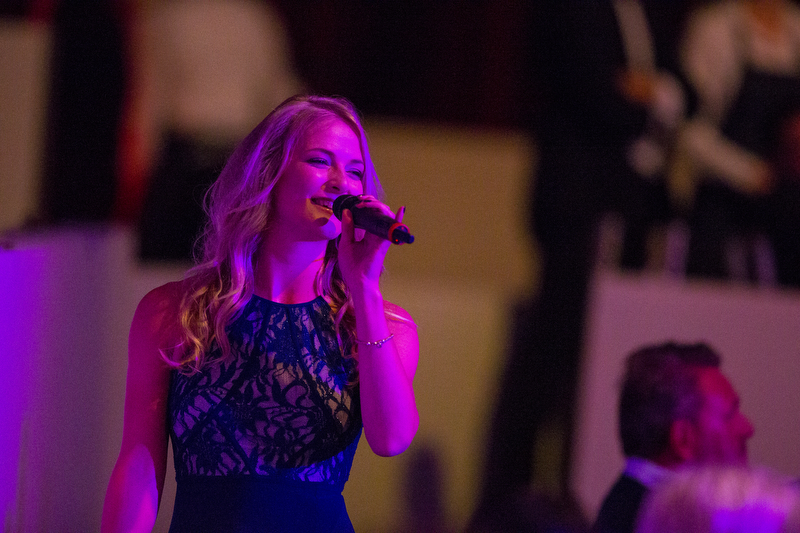 Three singers of the trio BLUSH were attending the auction to perform the entertainment. 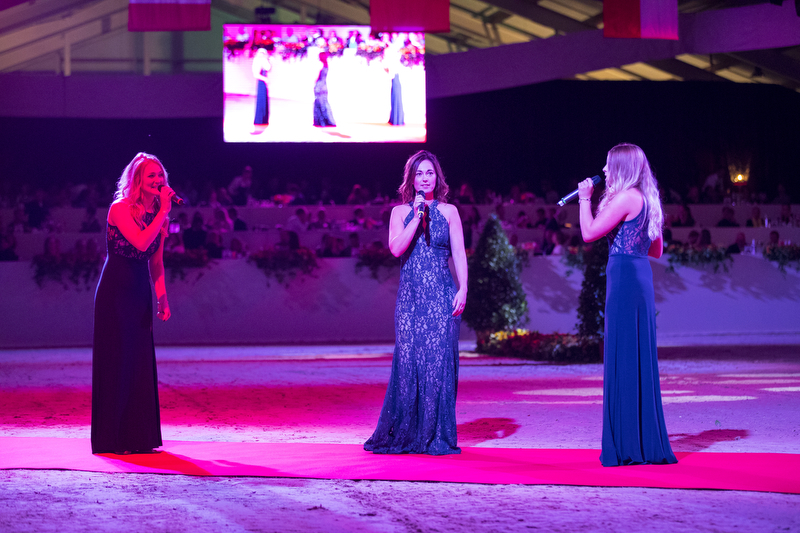 Lieke Schijven, Meghan Jansen and Karlijn van Dinther put down a great performance! Major thanks to them!